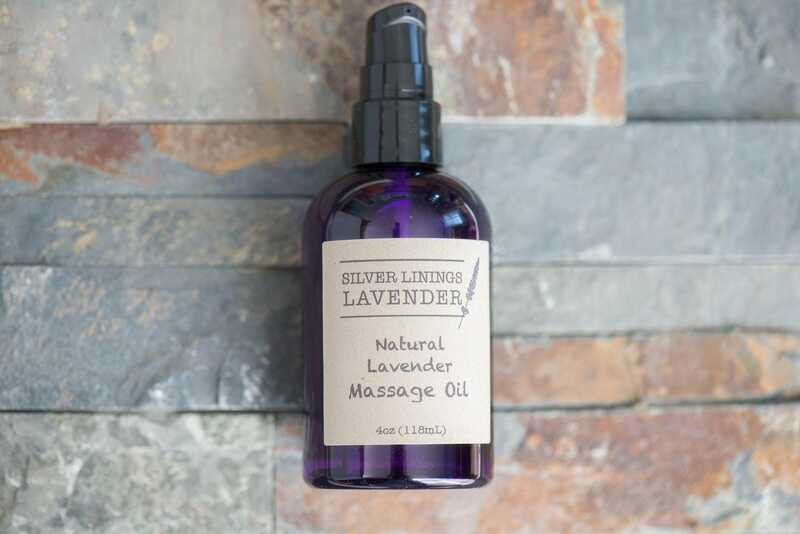 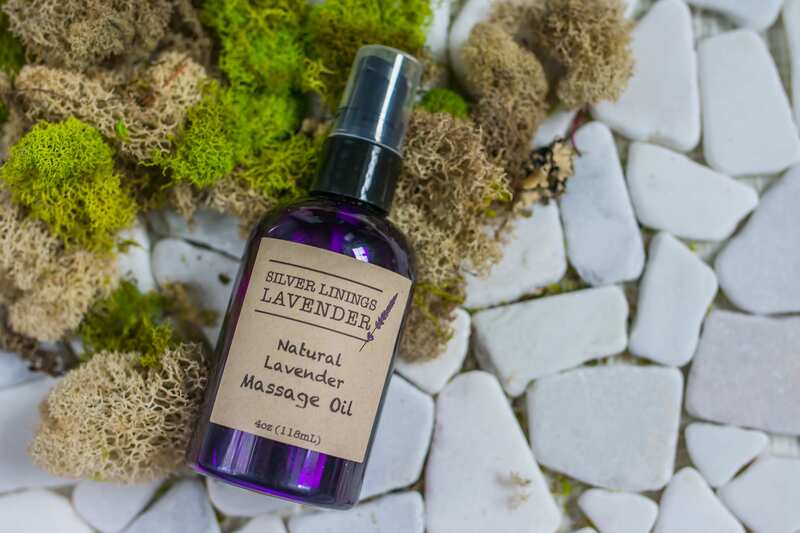 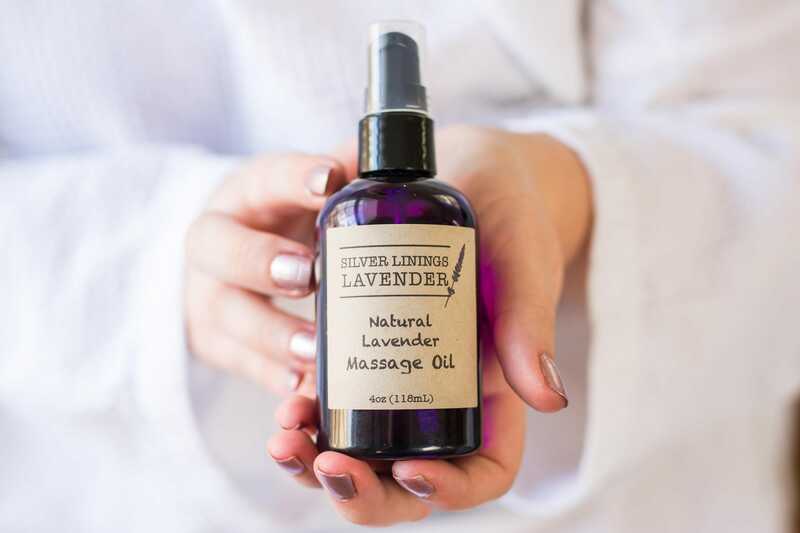 Our Natural Lavender Massage Oil is the perfect way to start out an evening of relaxation and romance. 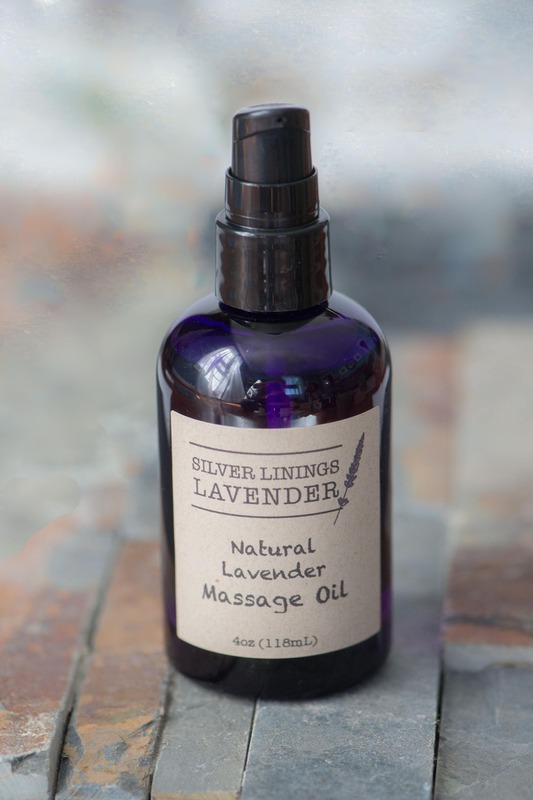 The blend of base oils warm on the skin and help to nourish and hydrate. 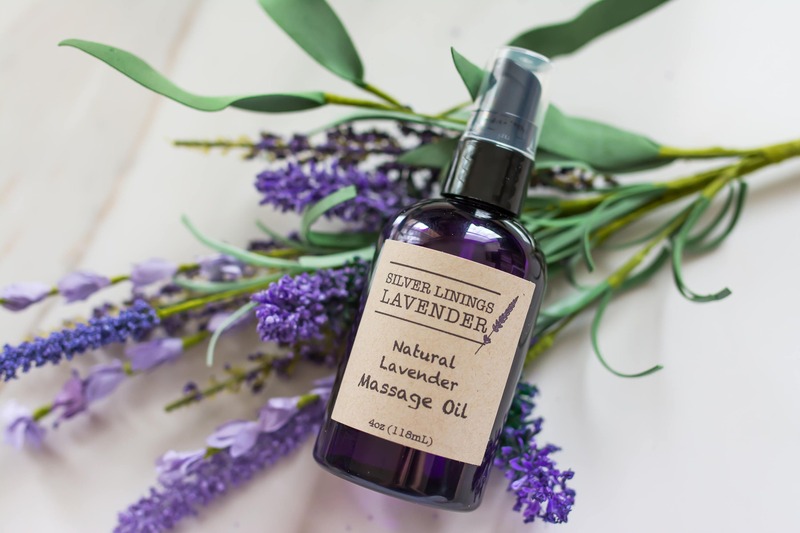 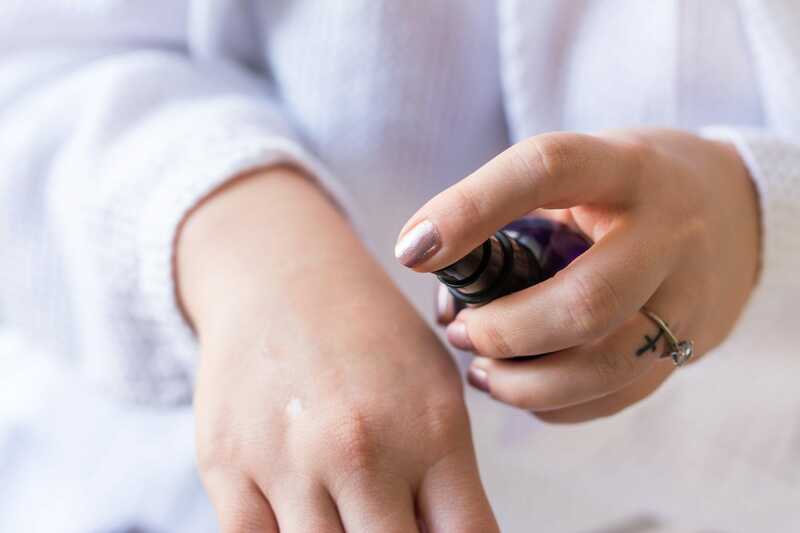 The lavender soothes skin and creates a beautifully scented atmosphere. 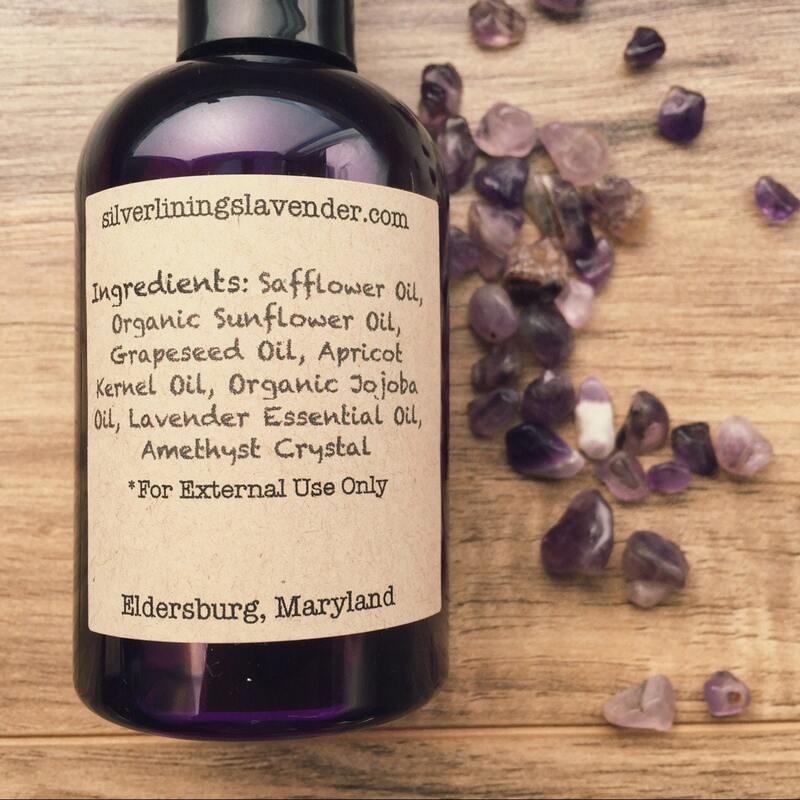 And the Amethyst Crystals we've added to the bottles bring with them some extra healing love.